The welcoming ambiance and furnishings of the Ranch’s Lodge present a natural gathering place for family and friends to engage in casual camaraderie. Our Executive Chef offers gourmet dining options ranging from elk or trout to fresh seafood to traditional continental fare all nuanced with organic, locally grown herbs. These are relaxing surroundings where dining room and patio views of the Williams Fork Range are so magnificent and tranquil that they invite the viewer to release the day-to-day pressures of life. The Lodge has extensive stone accents and a large network of porches. The lower level consists of four independent guest suites with high-end appointments, three of which contain a comfortable lounging area. 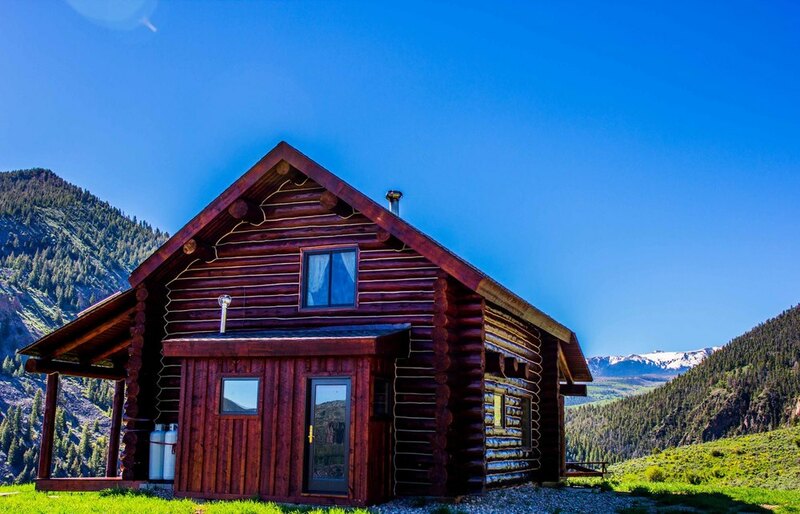 The main level includes a Great Room, dining facilities, a kitchen, and an office for the Shadow Creek Ranch Owners Association. To complement these features the Great Room presents a vaulted ceiling with a floor-to-ceiling moss rock fireplace for all to enjoy. With an open floor plan, a moss stone fireplace, and hardwood flooring, the Guest House is a spacious and welcoming retreat for family and guests to gather and experience the bliss of a mountain lifestyle. There are four bedrooms and five baths to comfortably accommodate a large group. Relax in the evening with a glass of wine under the stars on the deck or in the warmth of a private hot tub. Base Camp was created to be a small, quaint gathering place where Shadow Creek owners and guests are able to congregate before or after adventures on the Ranch. 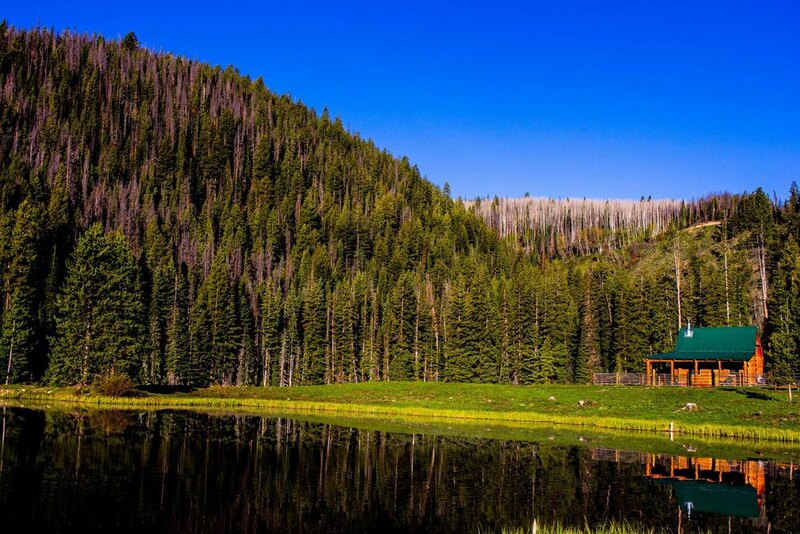 It serves as a starting point for alpine horseback rides, fly fishing or group snowmobiling. In the winter after a morning of snowmobiling, warm to a fire in the wood burning stove. Base camp also hosts small hoedowns to celebrate life, country and folk music, outdoor cooking, a game of horseshoes and general esprit de corps. 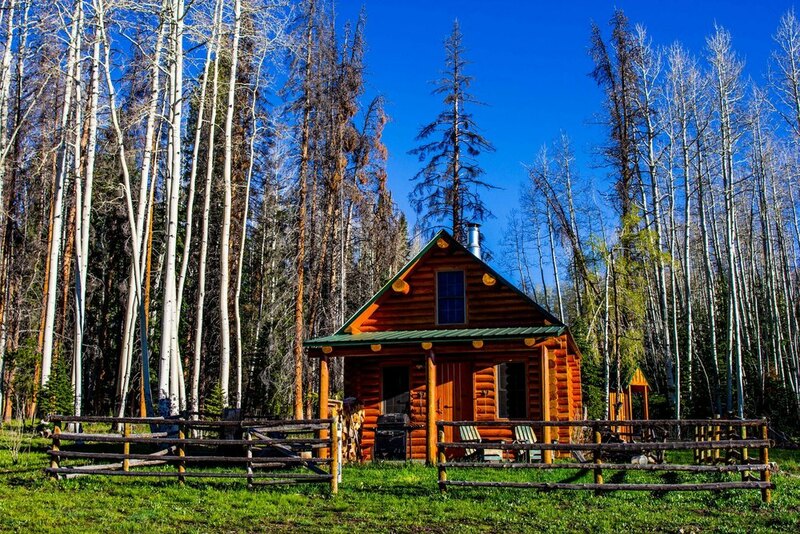 Five quaint cabin sites are tucked into out-of-the-way locations throughout the Ranch. They offer seclusion yet access to all of the Ranch’s amenities. These cabins provide the ultimate “outdoor experience” with rustic logs, huge vistas, and campfire sites. These cozy outposts are stocked with firewood and all the necessities for a comfortable day stop or an overnight retreat. They are available to all owners and their guests.